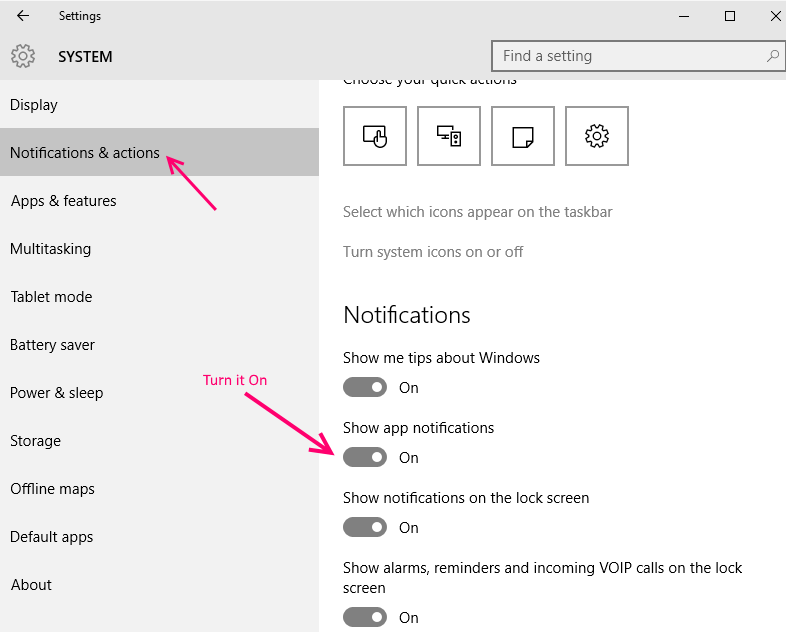 Window 10 mail app has a cool setting which enable you to receive Desktop notification alert with sound when a new email arrives. Now, this is quite useful, if you are working on your PC and an important mail arrives and you get notified about it. Add to that, there is a notification sound option also to draw your attention. Now, you do not need to recheck the inbox of your mail every time , if you are waiting for an important mail. Just tweak this setting and sit back. You will be notified in real time for this. 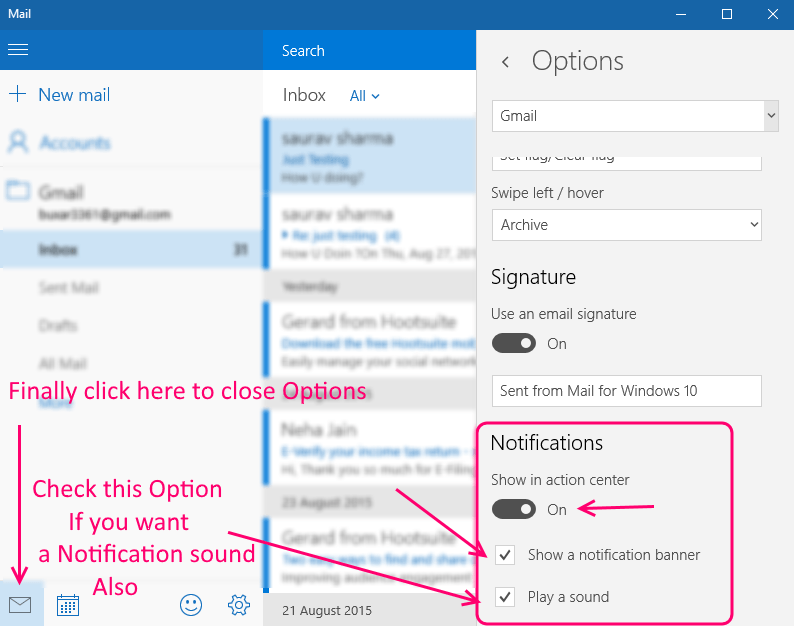 Now, let us see how to Turn on email Notification with sound in Windows 10. 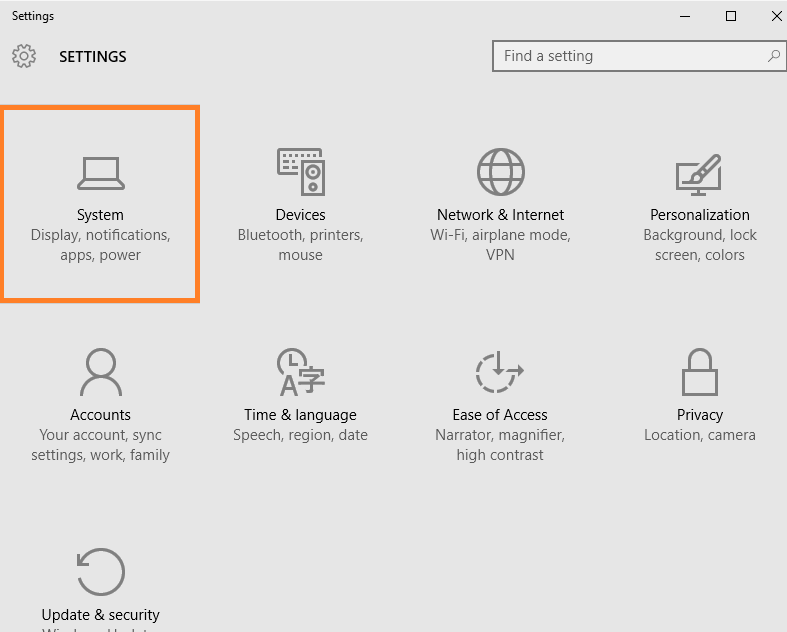 Step 1 – Click on windows key + i to open setting panel. Step 2 – Now, in the left menu, click on Notification & Actions. Now, in the right space, just make sure that show app notification option is turned on, if it is not turned ON, then turn it on as shown in pic below. 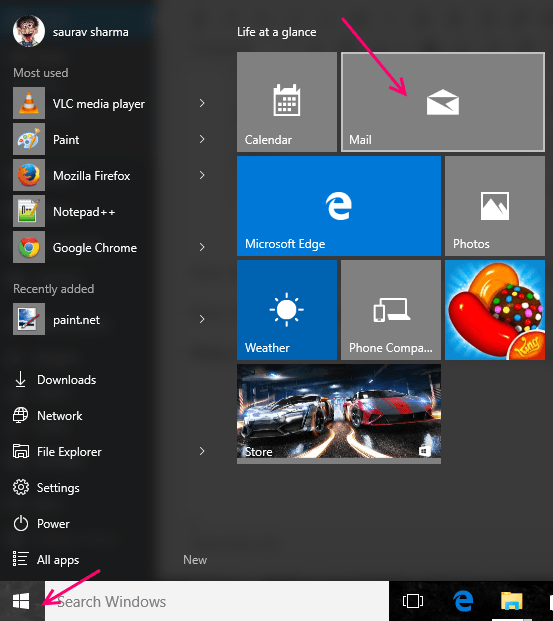 Now, this part is Ok. You have Just told your windows 10 system to show app notifications in action centre. Now, You are just one step away from this setting. Lets go to mail app and do this one more setting. 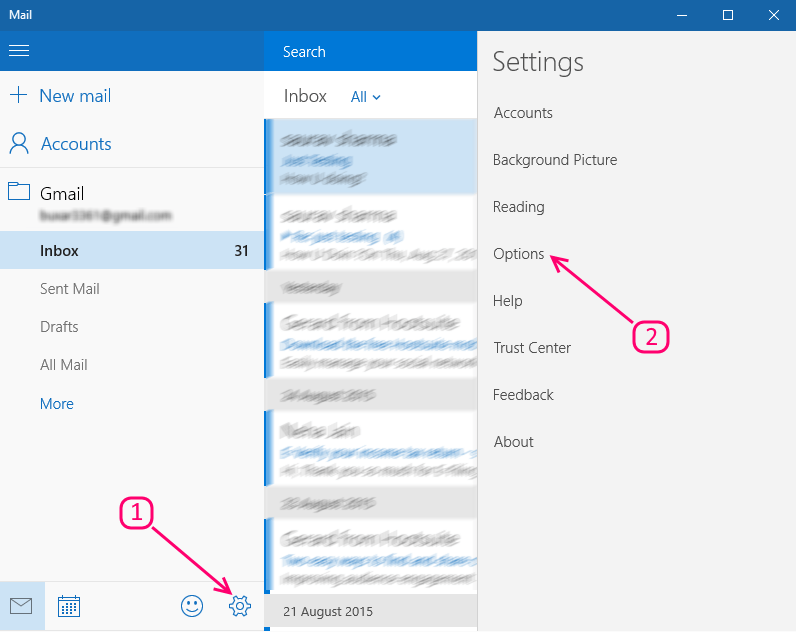 Step 3 – Now, click on start key and click on mail app. Step 4 – Now, once the mail app opens, Click on the setting Icon as shown below and then click on Options from the menu which opens up. Step 5 – Now, scroll down and find where it is written Notifications, just turn on the option saying Show in action centre. Now, check the option saying show a notification banner . You can also check the option saying Play a sound , but if you do not want to get annoyed by sound alert of new mails, then you can leave this field unchecked. Now, to close options, just click the mail icon in extreme left. Now, try sending a new mail to your email configured in the mail app. New notification will arrive and will pop up in right most corner of your screen. If you have enabled play a sound feature, this will also trigger a window notify default sound.